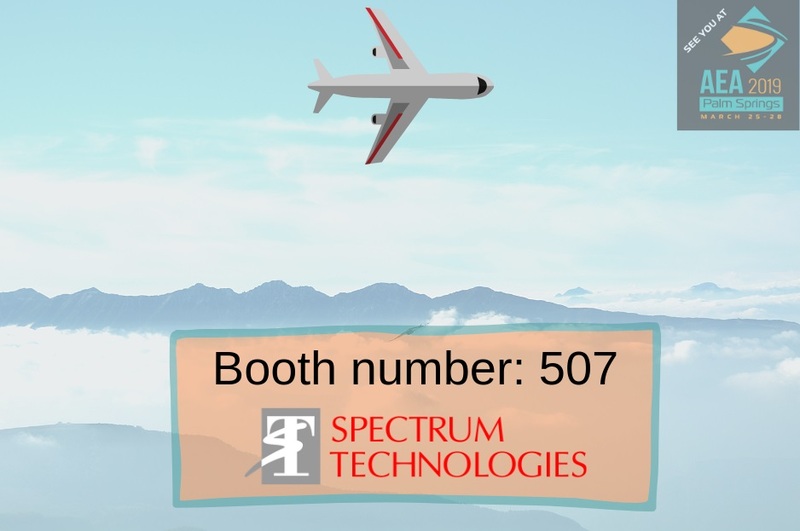 Spectrum will be exhibiting at the Aircraft Electronics Association show taking place in Palm Springs, CA from 25-28 March 2019. 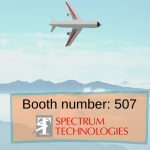 We will be presenting the Nova 50-100i, our 6th generation UV laser wire marking system which has been designed to meet the growing demands and challenges across the aerospace industry. The new range comprises the Nova 50-101i, N50-102i and the N50-103i models with marking speeds of 12, 18, 28 meters per minute (40, 60 and 90 ft/minute). The machines incorporate a range of leading edge technologies to create a state-of-the-art family of laser wire processing systems providing mark, measure and cut capabilities for applications ranging from low volume manufacturing and maintenance to full scale production. At the show we will be demonstrating the Nova 50-101i laser wire marker with 3 station dereeler and Nova Mini Max, which is a measure and cut system. 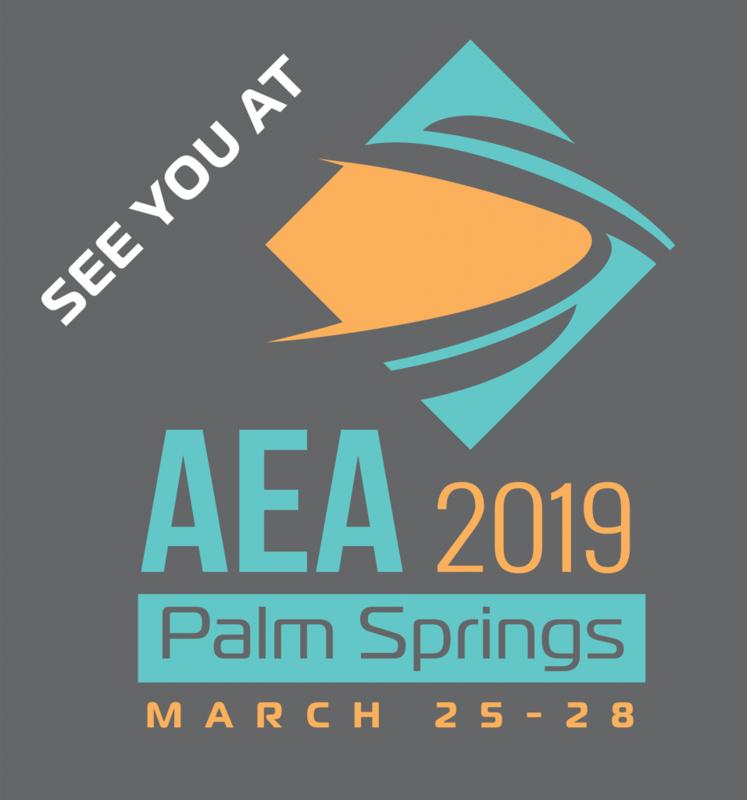 For more information about the exhibition please visit the AEA convention and Trade Show website.